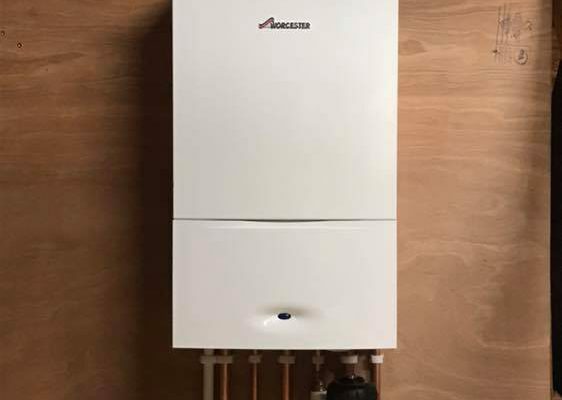 This boiler installation was installed in Haywards heath, West Sussex. At initial consultation, we discussed the requirements the customer required and advised on the best systems that will suit her needs. 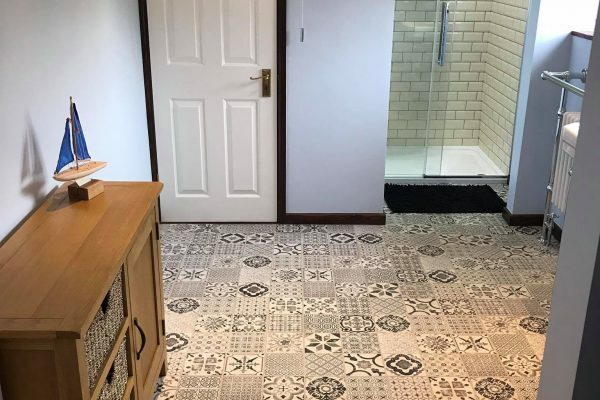 We both felt the combination boiler would be best as she was living on her own, it was a one bathroom property, so multiple outlets were not required. A more powerful shower, as this was mains fed. 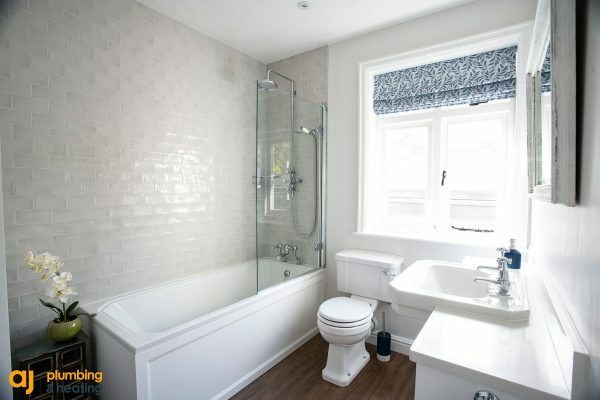 Plus she wanted to free up the airing cupboard for storage space so the hot water cylinder was not required. When we arrived at the property we had to start removing the old gravity system, this involved removing the hot water cylinder and cold water tanks in the loft. Removing the old boiler and any pipework that was not required. 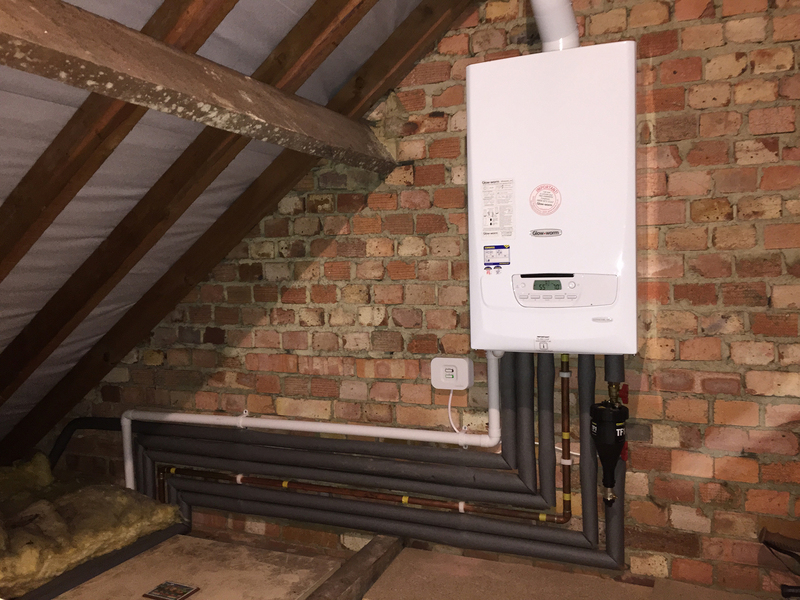 We then installed a new Glow Worm boiler in the loft. Installed new heating, hot, cold and gas pipe work. Connect a central heating magnetic boiler filter, to remove magnetic and non-magnetic contaminants from system water and contain them safely within the filter. We then fitted a wireless programmable room thermostat and programmed the times the customer required. Commissioned the boiler, this involves making sure the boiler is running safely and efficiently. Explained to the customer how the system and the controls work. Registered the boiler with Glow Worm and gas safe enabling her a five-year warranty.